You did it! 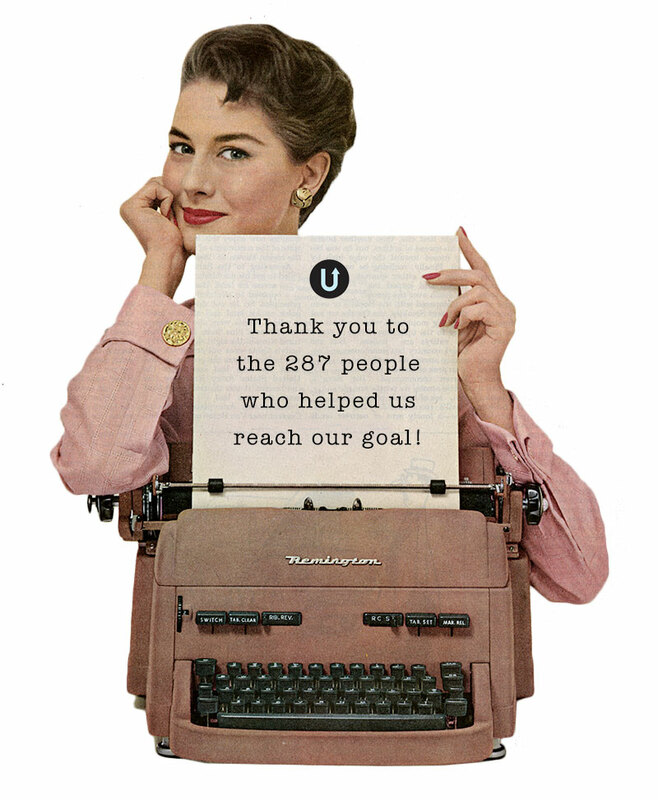 Thanks to your generosity, the funding goal of $25,000 for The Typewriter: a Graphic History of the Beloved Machine has been met. The amount will be used towards production and print costs for this forthcoming book. Now it is my turn to get the book finished! The production schedule has been delayed—having to find a new studio really put a wrench into my plans and out of necessity I had to put the project aside for a few months. But rest assured that this book will be available just as soon as it can be. I'm very excited to start sharing images from the book with you. 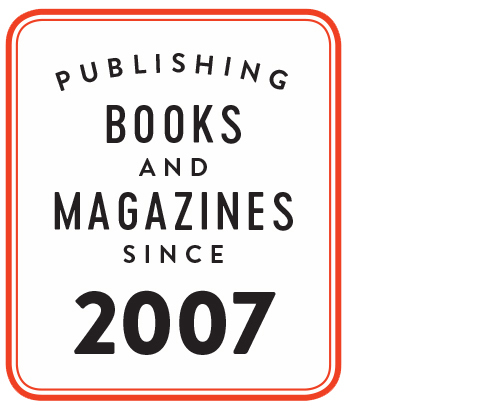 Thank you to everyone for your continued support of my publishing endeavours. I am very grateful and motivated by your enthusiasm.